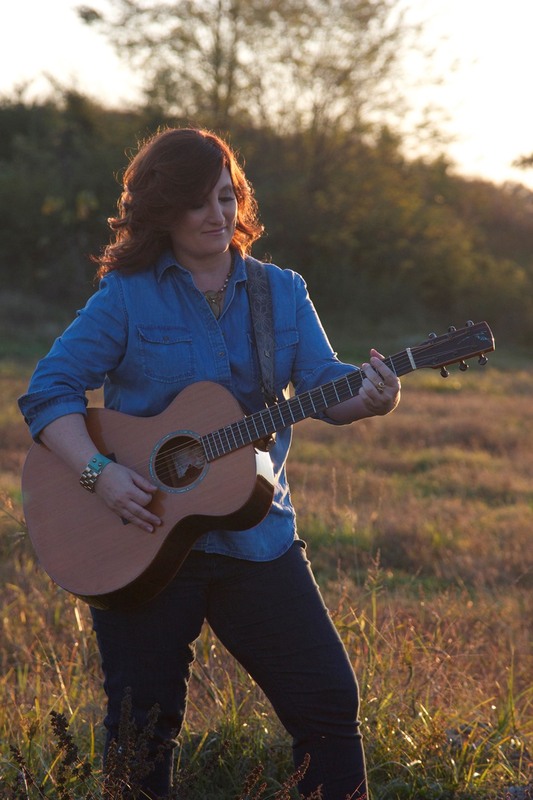 Shantell Ogden continues her partnership with Producer John Willis on ghosts in the field [Hip Farm Chic Records] after the acclaim of Better at Goodbye which garnered Americana Album of the Year by the International Music and Entertainment Association. The seven tracks featured on ghosts in the field show continuity although Shantell continues to evolve as a songwriter and a vocalist. 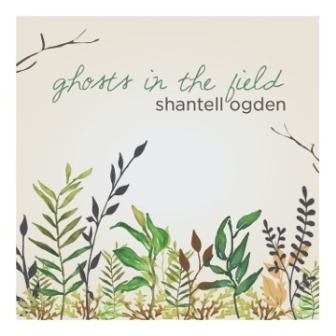 Track one, “Ghosts In The Field” brings Shantell back to her roots of the three generation dairy farm that she grew up on. The most poignant reference is about her grandfather. A touch of old Tom Petty style riffage makes one feel like time travelling back twenty to thirty years while walking the north forty. So much for day drinking and being drunk on a plane, “Who Comes First” could be a call and response song to all the bro-country drunken anthems about the significant other that is left at home while the person she loves goes off honky-tonkin’ and carousing. The slide guitar definitely brings to mind the drinking on a plane theme of last fall. 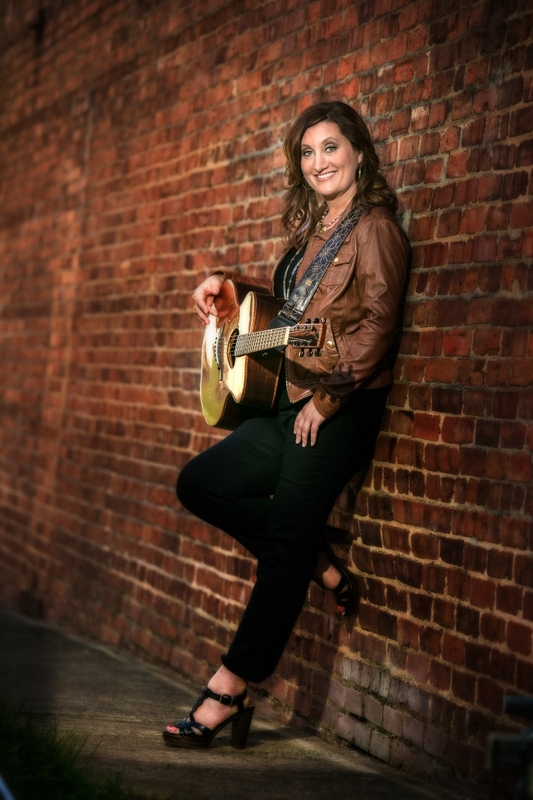 In the song, the person says “if you reach for me when you’re hurtin’, I’ll be your glass of top shelf bourbon.” It might be something that an alcoholic can relate to and I am sure the theme touches a lot of people that have to deal with a partner’s alcoholism. While the seven songs touch on a lot of themes, the most inventive ones of the bunch are “Blossom In The Dust” that reminds one of a lot of people. It can be a reflection on how people view themselves physically or emotionally, especially coming out of a relationship where there may be some emotional scars and baggage. It may take the right partner to see through all the emotional scars and be able to help heal an individual and restore self image and awareness through channeling their original inward beauty. The other track that really shifts gears for Shantell is the final track, “As Long As You’re Mine” with an arrangement reminiscent of Curtis Mayfield’s “People Get Ready.” The feel grooves like a Dan Penn tune out of Muscle Shoals or maybe a Memphis Stax Gospel cut. The background gospel choir brings to mind Gladys Knight or maybe something Aretha might go after. Shantell goes from the very Patty Griffin – Emmylou Harris Americana arrangement of “Blossom In The Dust” on track 5 to the soulful “As Long As You’re Mine” two tracks later. The amazing thing is they are both great songs with two very distinct arrangements just minutes apart. More than anything, it shows that Shantell is capable not only as an interpreter of her own creations but she could possibly be another Jeffrey Steele writing all over the studio walls of many Country Artist sessions finding her spark of genius climbing up the charts. Songs like “God Counts Every Tear” could be another page of Little Big Town as much as it could be for this recognized independent Country girl’s muse.